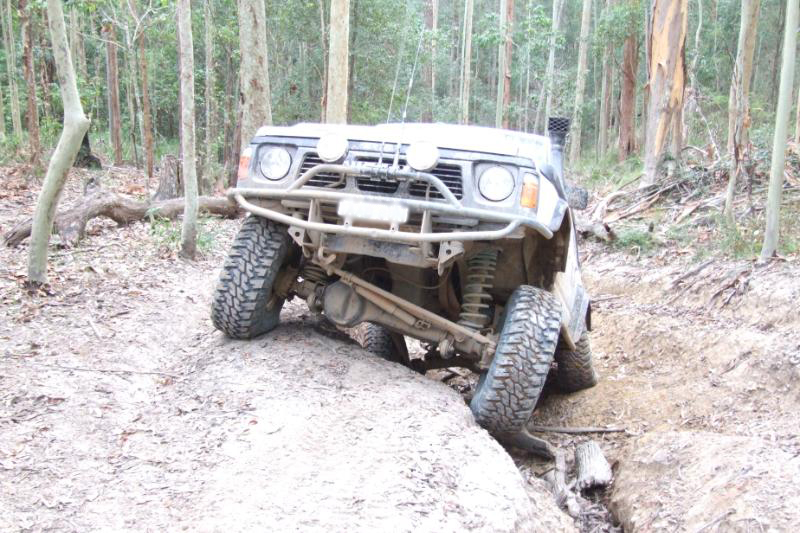 Big-O-4x4 supplies a range individual suspension components from Dobinsons and 3rds Productions. 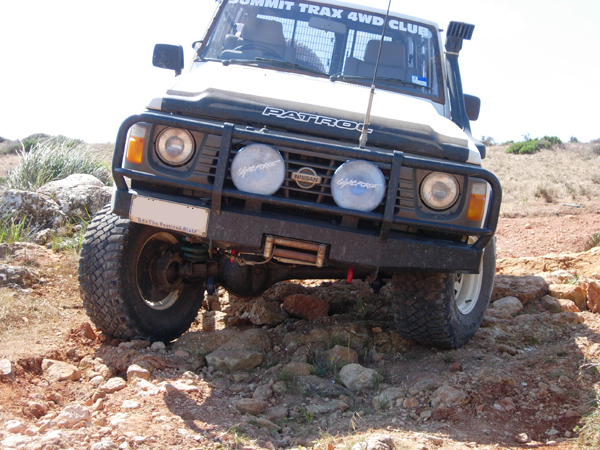 Suspension components also available for passenger vehicles. All prices shown include delivery to Australia East Coast and Adelaide Metro only. For other locations call us on 08 7329 3322 or email me for a freight cost. Dobinson 2-3" Coils - To suit GQ & GU Patrols, 80 & 105 Series Land Cruisers, Range Rovers, Land Rover Discovery, or any coil sprung 4WD. Dobinson 2-3" HD coils - To suit GQ & GU Patrols, 80 & 105 Series Land Cruisers, Range Rovers, Land Rover Discovery, or any coil sprung 4WD. Other components available, contact us to find out more.